There are many different dentistry options in Oak Park, but we believe it’s our team that sets us apart. With four full-time dentists on staff and fifteen other staff members serving with them, you’ll be able to receive the support you need at any time. Whether you’re a working professional, or a parent looking for an all-inclusive practice, we’re here to assist you with sincere, comprehensive care. Learn more about our dentists below, and come visit us for all your general and family dentistry needs. Dr. Wesley Wise was first drawn to dentistry as a child in Houston, Tx. His curiosity stayed with him upon moving to Chicago and eventually it led him to Northwestern University where he would graduate with a DDS in 1986. Within a year, Dr. Wise had partnered with Dr. Brundage to create their practice in the same location that Dr. Brundage’s family had practiced dentistry for 3 generations. Upon Dr. Brundage’s retirement in 2016, Dr. Wise became the sole owner and has now been practicing dentistry in Oak Park for over 30 years. As a family dentist, Dr. Wise loves helping patients of all ages maintain their smile. He’s constantly encouraged by the friendliness of the people in Oak Park and continues to expand his field of practice to accommodate as many patients as possible. His love of dentistry extends to teaching, too. He has mentored countless new dentists as they start their practice and is a member of the ADA, IL State Dental Society, and the Chicago Dental Society. When he has some time to himself, Dr. Wise loves gardening and spending time in nature. He married his wife, Sue, the same year he joined the practice, and they’re celebrating over 30 years of marriage together. As a couple, they enjoy skiing, hiking and spending time with their adult children. The Wise family has traveled extensively through the US and Europe, and Dr. Wise dreams of owning an RV and driving across the US one day. 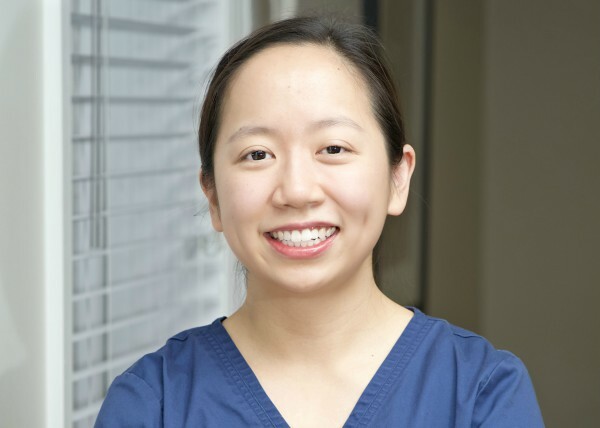 Dr. Chan joined the practice in 2011. She completed her undergraduate studies at Northwestern University and earned her Doctor of Dental Surgery degree at the University of Illinois at Chicago. She is an active member of the American Dental Association, Illinois State Dental Society, Chicago Dental Society, and American Association of Women Dentists. She practices general dentistry and enjoys working as a close team with the other dentists, hygienists, and staff in the practice. Dr. Chan currently resides in the city of Chicago. In her free time she enjoys reading, exploring the Chicago food scene, and spending time with her husband, Bill, and their large orange cat, Rupert. 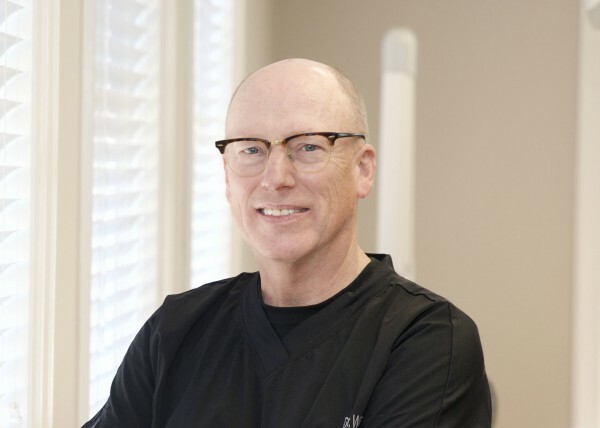 Born and raised in the western suburbs of Chicago, Dr. Madison earned his Doctorate of Dental Surgery at the University of Illinois at Chicago in 2011. The following year, he completed a hospital-based General Practice Residency at Advocate Illinois Masonic Medical Center. Dr. Madison received extended education in emergency care, oral surgery, special patient care, conscious sedation and implant therapy. He is an active member in the Academy of General Dentistry, Chicago Dental Society, Illinois State Dental Society, and American Dental Association. 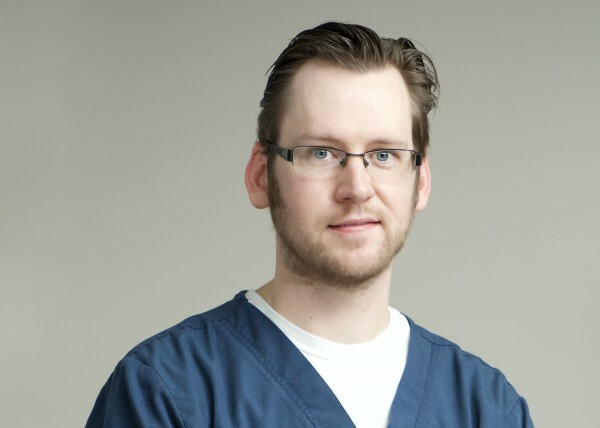 He enjoys all aspects of general dentistry and looks forward to a long career of providing quality dental care. Dr. Madison currently lives in Chicago with his wife, Melinda. 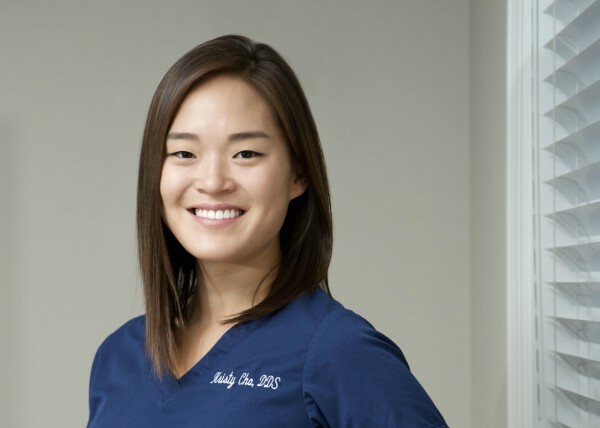 Dr. Kristy Cho has always enjoyed developing relationships with patients and working with them to improve their oral health. She completed her undergraduate studies at University of North Carolina at Chapel Hill, where she also went to dental school and earned her Doctorate of Dental Surgery degree. She completed her residency in general practice at Loyola University Medical Center. She is a tripartite member of ADA, ISDS and CDS. In her free time, she enjoys spending time with friends and family, traveling and staying active. We’re very proud of the work our dentists do, but we’re big believers in the power of teamwork and collaboration. No dentist can do it all on their own, which is why we have amazing staff to assist with all your dental care needs.